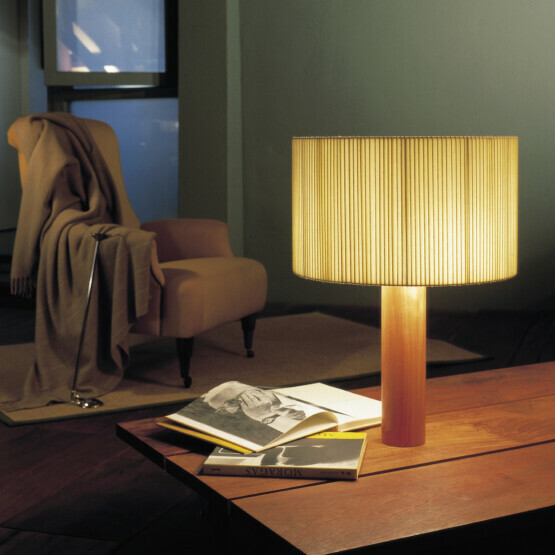 The Moragas table lamp by Santa Cole was designed by esteemed architect Antoni de Moragas I Gallissà in 1957. 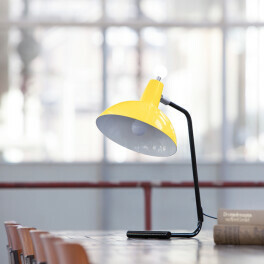 The architect created the lamp for his own desk. He famously used the folds in the lampshade to hold notes and cards. 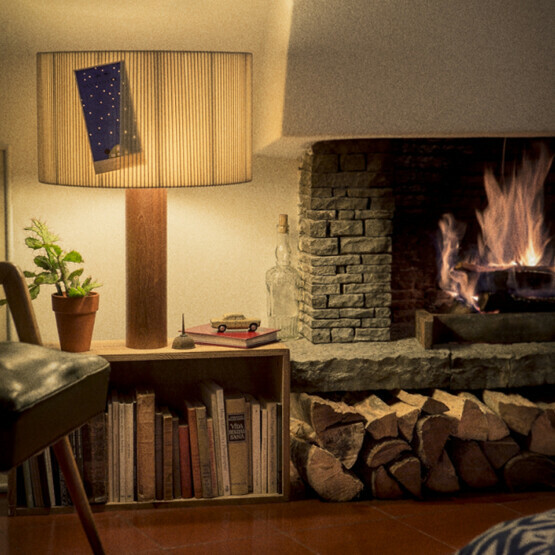 The lamp went on to become a timeless design classic, winning the Nuevo Estilo Award in Madrid in 1992, decades after its creation. 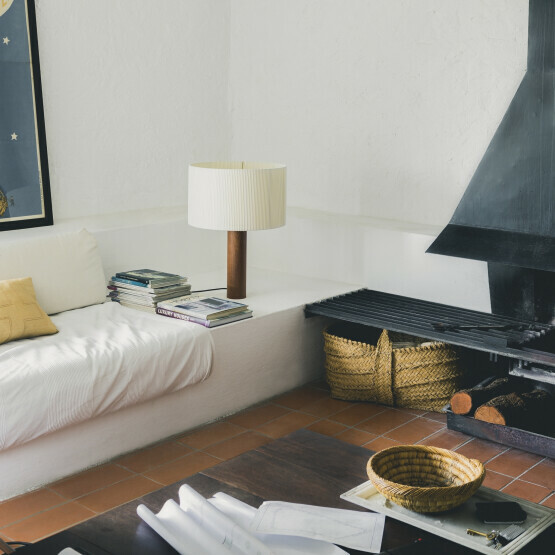 Today it is part of Santa Cole’s Design Classics collection. 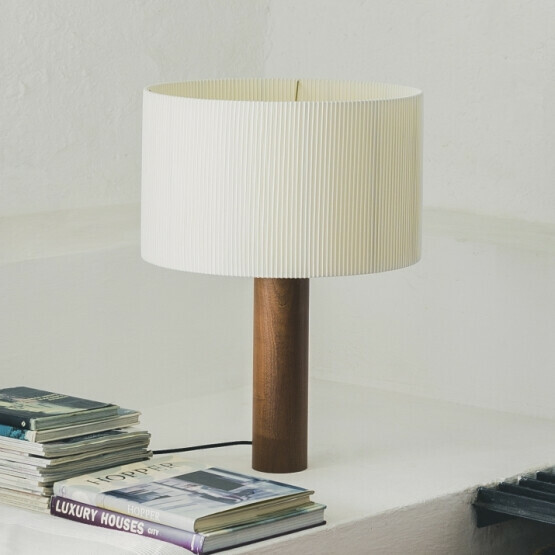 The cylindrical base is crafted from sapele wood. 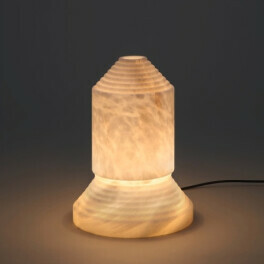 Its lamp shade is covered in the kind of white ribbon that is usually used in bookbinding. A nod to its original use in the architect’s study. 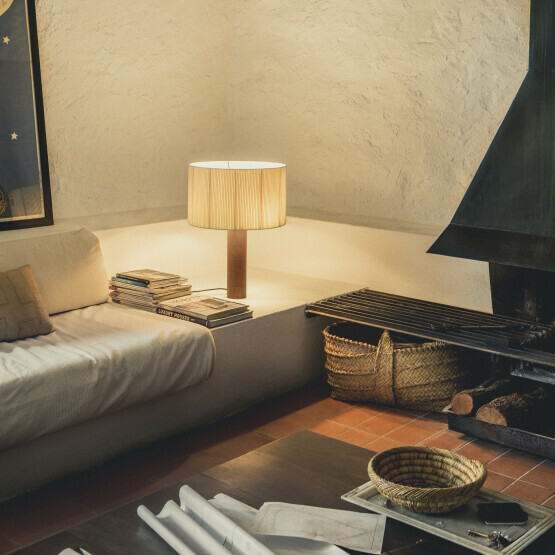 Three lamp fittings offer plenty lighting, while the shade atmospherically softens the light.